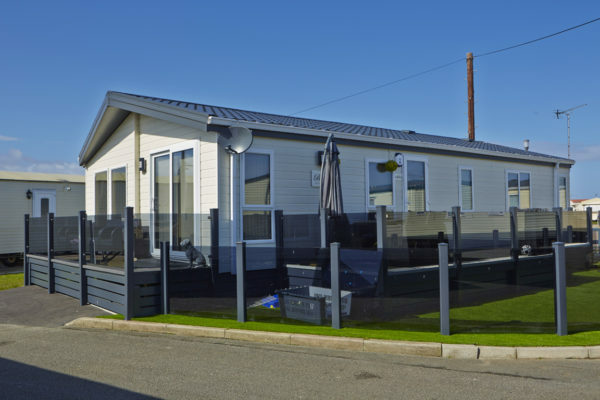 If you are viewing caravans for sale in Towyn and intend to purchase one this year; or if you are already an owner, a holiday home is a significant investment. One of the worst things that can happen whether you are in your caravan or not, is to be burgled. 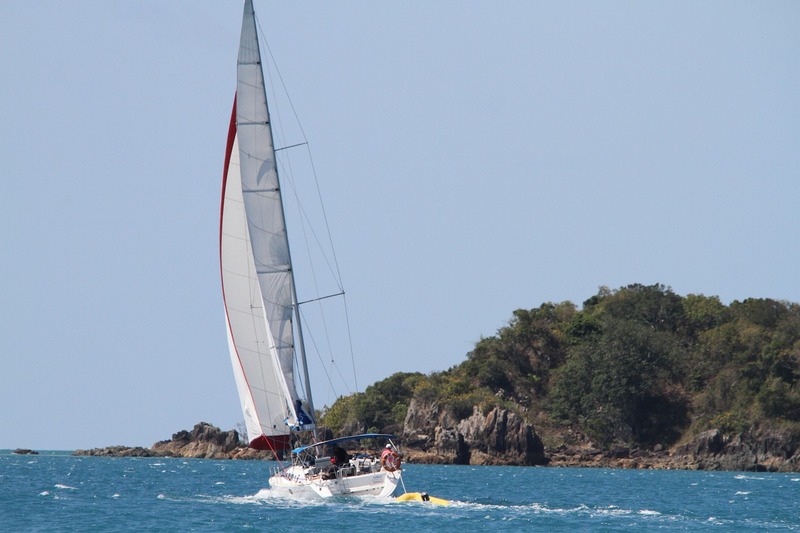 The majority of thefts take place when the owner isn’t nearby, or when the holiday home is not in use. By taking several basic precautions, you can improve your static caravan security and here are some ways in which owners can try to prevent trespass and theft. The majority of caravan holiday parks in North Wales have on-site security and maintenance teams, who remain vigilant at all times and will alert the office staff or management of any noticeable problems regarding security. Choosing a park with on-site security is therefore an excellent idea. If you need to leave your caravan for long periods of time, such as when it is out of season, you should make sure that all your valuables are either removed, or well hidden from view, with the curtains left open so that any would-be thieves can see there is nothing to steal. Ensure that caravan, house and car keys; cash and credit cards are all taken with you when you leave the caravan. It is recommended by the Police that valuable items such as televisions and laptops are marked with a special ultraviolet pen, (available from most stationery shops) noting your name, telephone number and postcode. In the event of a theft, any recovered stolen items may be returned to their rightful owners. Ensure that locks fitted to your holiday home doors and windows are quite secure and working correctly. When leaving for any length of time always check that all doors, including French doors and patio doors, windows and skylights have been securely closed, locked and if fitted, any security systems have been activated. It is possible to purchase and install motion sensors to windows and doors, operating by means of a contact activated alarm system, alerting by noise if contact is broken. However, this will only be a successful deterrent if anyone is in the near vicinity to react to the sound. More sophisticated alarm systems are available which are capable of being operated remotely with either your mobile phone or a control fob, regardless of where you are located. Cameras and sensors can be placed strategically in your Static Caravan, with alert signals being sent via GPS using the Sim card in a control box or your mobile phone. Before installing this type of system, we recommend you consult with your Park team to check for their policy on use and response of such a system. Consider fitting outside PIR movement sensor lights that will illuminate if anyone approaches the doors of your caravan. This makes it more difficult for potential thieves as they tend to prefer to operate unnoticed. Protecting your Static Caravan or holiday lodge by installing additional security systems may also reduce your annual insurance premiums. Remember to mention to your insurer that you have them installed. Giving safety and security a bit of thought can ensure that your holiday home is a much less attractive target to a thief. Remember to remain vigilant at all times. As an owner or prospective owner looking at caravans for sale in Towyn, ask your Static Caravan Dealer or chosen holiday park operator about security arrangements and systems. If you need any further help or advice regarding the security of your caravan, please call into the office at Golden Gate Holiday Centre and we will be happy to help or contact us via our website. 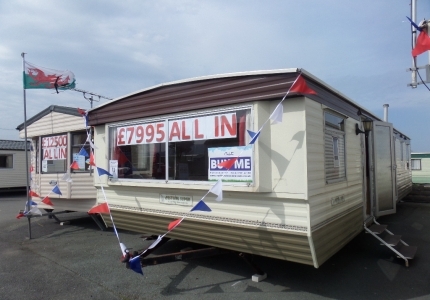 Golden Gate Holiday Centre has a comprehensive range of new and used caravans for sale in Towyn at affordable prices.